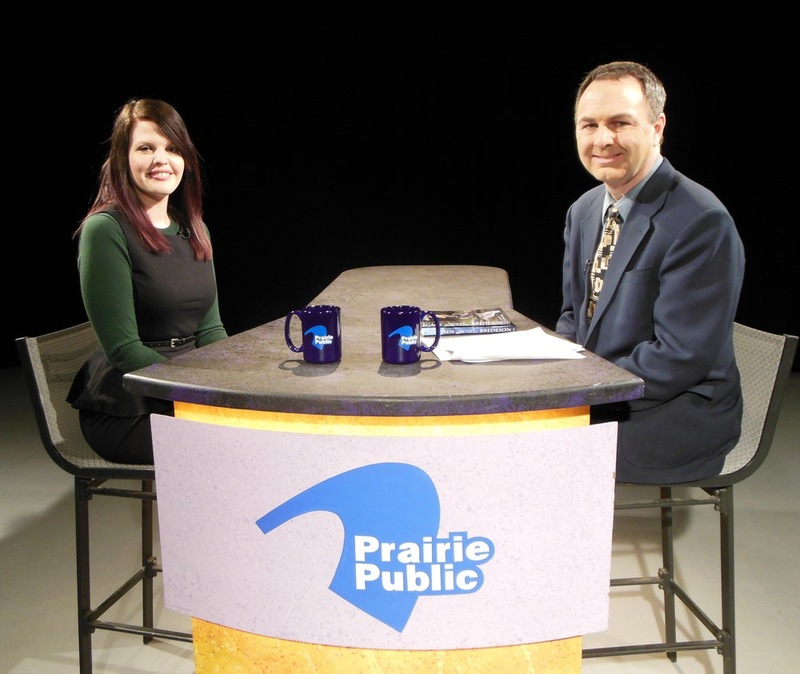 This photo, courtesy of Prairie Public, is from my interview with Matt Olien, Producer, in Fargo, ND. (I apologize that I haven't posted this sooner.) My 20-minute interview with Prairie Pulse will air on PBS in ND on Friday, February 8 at 7:30 p.m., and will repeat Saturday, February 9 at 5 p.m. I haven't yet confirmed whether or not the interview will be available online after it airs, but I'll keep you posted. Matt asked some truly insightful questions, and I had a great time visiting. Opportunities like this make me grateful for what I've been able to accomplish as a writer.